If you are interested in joining Panthers NC, please read the following information and complete the short online form. We train every Thursday from 7pm-9pm at Colston School, Bell Hill, Stapleton BS16 1BJ, which is easily accessible by car. If you don't drive or think you will have a problem getting there, someone will always be on hand to help! 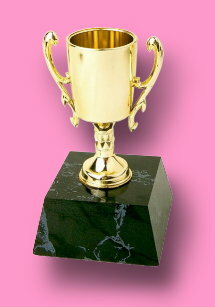 Training is geared towards improvement for individuals and teams, and does involve fitness and aerobic work. Every individual is able to tailor this section of training to their own abilities and fitness levels, and you will never be pushed to do anything you feel uncomfortable with. We are always on the lookout for qualified coaches, we currently have Hannah Kelly, who works extremely hard with us two to three times a month. Some sessions are also taken by highly qualified Guest Coaches. Please remember, training is a fantastic opportunity to have a chat and a giggle, and we hope you have a very enjoyable (and exhausting!!) time! 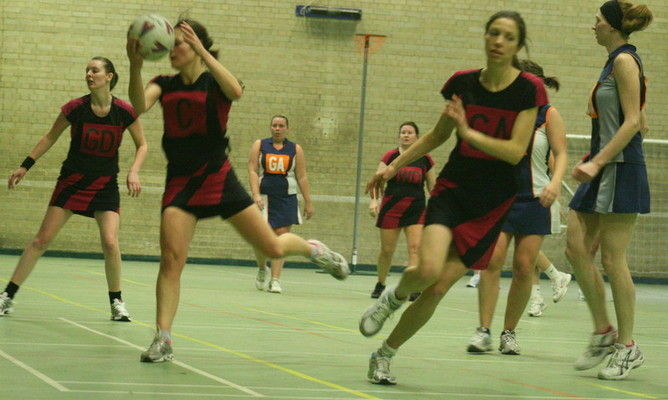 The official Avon Netball League season runs from September to May each year, and during this time we will have league matches on Saturdays. Venues are currently outdoors at Abbeywood School and Bradley Stoke School. Summer league - very much geared towards fun and enjoyment, teams are often of mixed level and experience, and players can use the opportunity to try out new positions or have a crack at umpiring! Floodlit league - taking place throughout the Avon Netball League season, these matches are usually played outdoors on Tuesday evenings, and are very similar to summer league games. Tournaments/competitions - as a club we are keen to participate in tournaments and competitions, both local and further afield. Details of venues and arrangements are announced when provided by the tournament host. Friendlies - every now and again we will either contact or be contacted by another club with a view to playing a friendly. 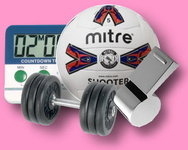 These can be held at any time, and arrangements are agreed between clubs as appropriate. As a new player, you will be entitled to three free training sessions, in order for you to assess the suitability of our club. If you decide to join, we must first affiliate you to the England Netball Association, which provides comprehensive Liability/Personal Accident insurance cover, support and information for netball players. This is a necessary requirement for all active members, and is an annual cost of £30.05 for adults, or £11.50 for under-18's. As well as this we ask that you pay £22 per month from September to April (full league match players) or £12 per month (non match players) for your club membership. This helps us to cover costs for kit, equipment, training, coaching, courts, umpiring, match fees, entry fees and courses. Membership can be paid in whichever way is most convenient to you, however most prefer to set up a monthly direct debit. This can all be discussed with the Club Treasurer upon your decision to join. Although our prime concern is to get together and enjoy playing netball, everyone should show a certain level of commitment in order to continue the club's success. This will, in turn, enable us to enjoy it all the more! odd match, we ask that you inform us of any times you know you can't make either of the above. This helps us to plan training sessions and team selections more effectively. For those who wish to become active league team members, we ask that you are available to play most of the appropriate fixtures, and that you inform us of any known absence (holidays etc) as soon as possible. League team members also need to attend training sessions regularly in order to prepare for upcoming matches. Being a rather rowdy bunch, we jump at opportunities to get out and enjoy ourselves without our netball kit on! 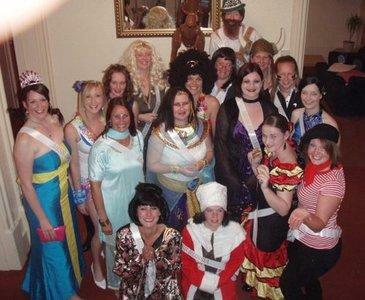 Social events can be planned way in advance or completely spur of the moment! Either way, anyone and everyone is welcome to come along, and details will be announced as and when they occur. 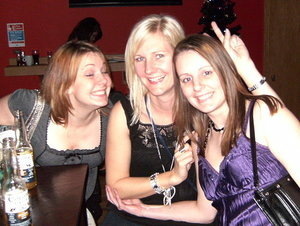 Please visit the Gallery to see examples of our nights out! PSL Panthers Netball Club is committed to providing Equal Opportunities for any current and potential members, and to ensure that equity is incorporated across all aspects of it's development. Please click here to view our Sports Equity Policy. So, you've read the above, are not completely bored to death, and want to come along and see for yourself what we're all about. If this is the case, please complete this short online form, and you're ready to roll! If you have any queries that have not already been answered on this website, please feel free to contact Vicky Cain at [email protected], who will be happy to help.